Within a year he had 3 books out. Soon there was more than a dozen. Now there are 23 (plus a character guide). Hikaru became really popular when his animated series started. It was shown on Japanese television during the evening. It was watched by many children. They then all wanted to play Go like Hikaru. Hikaru finds an old Go game board in the attic. Only he can see stains of blood on it. He rubs the spots and the spirit of Sai appears to him. Sai was a Go Master many hundreds of years ago. He died in shame and his spirit stayed trapped on the Go board. He can only escape by leading Hikaru to become a Go master too. Hikaru's adventures start when he is shown by Sai how to place the stones to beat child star Akira. The author of "Hikaru no Go" is called Yumi Hotta. She won a competition for to invent a new story. The story was renamed "Hikaru no Go". They got famous manga artist Takeshi Obata to do the drawings. The story was very popular. Yukari Umezawa (now Yukari Yoshihara) is a real life Go Princess. She is professional player in Japan. She is Go adviser to the Hikaru series. She is very popular with children and with older Go players too. She has two web sites of her own - but they are in Japanese language. The picture shows her when she came to England in 1999. After each of the first few episodes of the anime, Yukari gave a short lesson on Go, which you can watch, called Go Go Igo! . 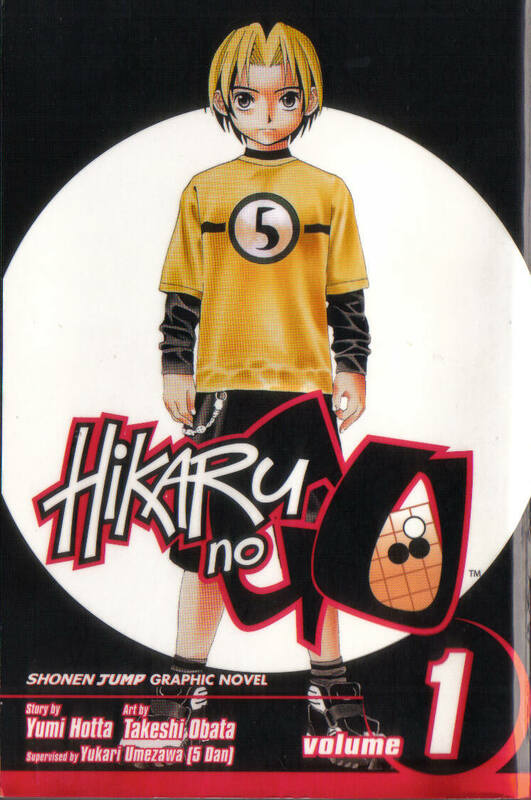 There are of course many web sites in Japanese about Hikaru, but if you search the web on "Hikaru no Go" you may be able to find sites in English and possibly even download some of his adventures. Buy the Books in English! 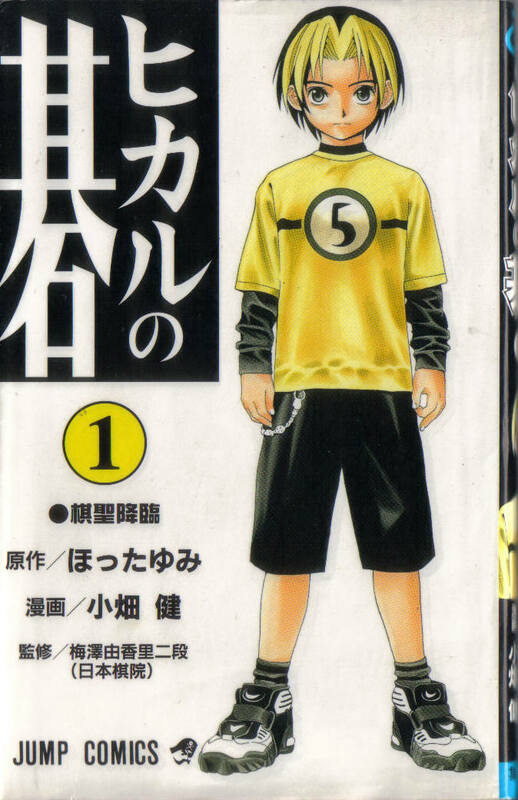 "Hikaru no Go" volume 1 in English came out in summer 2004 and the other 22 volumes followed (the last volume being published in Spring 2011). Maybe you could get volume 1 as a present? It can be bought from amazon.co.uk (search for "Yumi Hotta") or a good manga or Go book shop. It is also available in several other languages. You can also buy the animated series on Area-1 (US) DVDs.